We will now start to write a program in visual basic. (VB) Visual Basic is a product by Microsoft. It was developed to allow programs to be easily written. It is the most widely used computer programming language. Visual Basic was developed after Basic. Basic was used before the world was introduced to Windows. 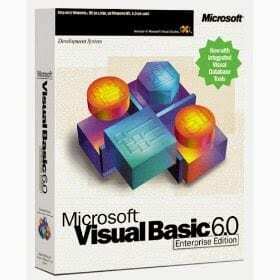 There are several versions of Visual Basic. Visual Basic was always backward compatible. This means that code written in it can be easily used in the new version. In 2005, VB.net was introduced which was not compatible with previous versions but opened up a whole new computer architect for programmers. We will use VB6 for our Robust Data Logging to the Do-More Controller. YouTube is also a great resource for learning how to program in VB. The access database is 2007 and has an extension of ‘.accdb’. Here are two videos that show how we connect to a database, read, write, and delete records. 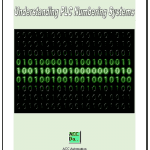 Here is a link on the Modbus TCP protocol with a good overall introduction and explanation. A video is also included on the page. 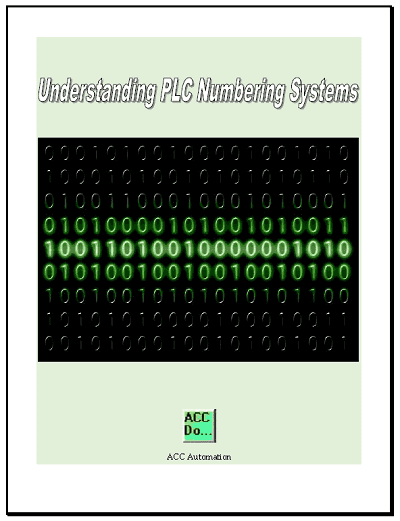 In part 6 we will continue with the VB6 program of getting the information out of the PLC and putting it into a database.